As October arrives, I have been doing some serious Summer time reminiscing and thought you guys might enjoy this one too! Working with Topdeck this Summer on their ‘Ultimate 49′ campaign was a dream come true (literally)! It all started with an Instagram picture. That’s how all modern-day love stories start, right? My obsession with the real life fairytale that is ‘Lake Bled’, started when my fellow travel loving boyfriend became mesmerized with a photo on Instagram many years ago. He shoved the phone in my face and said “we NEED to go here!” and the rest is history! From that moment on, Lake Bled has sat proudly at the top of my bucket list. 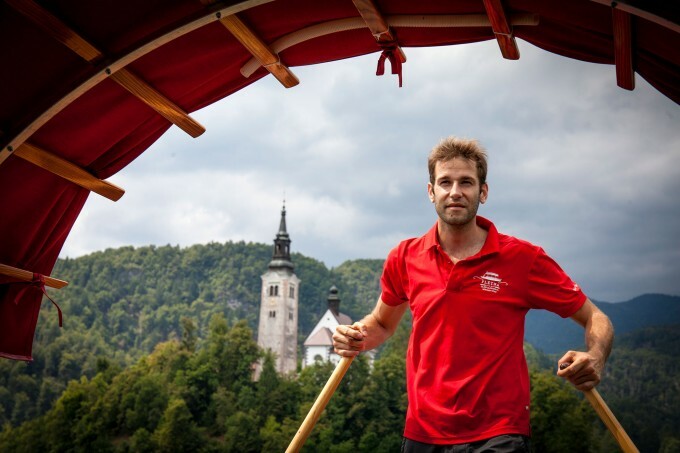 With a 2 hour pit stop in this mystical location, there was only one thing I wanted to do… take a boat ride over to the heart of the lake – Bled Island. 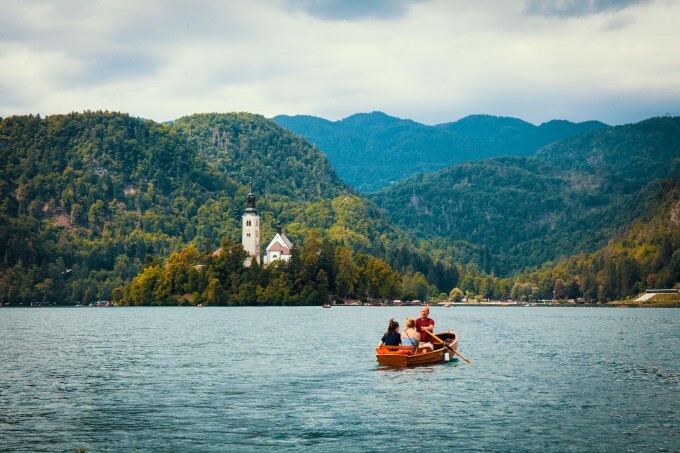 We had 2 options, rent out a rowboat and sail across the lake ourselves, or hop on one of the little group boats and the leave the rowing to the professionals – with little time and many cameras wrapped around my neck, I went for the latter option, enjoying the peaceful sounds of the crystal clear water as our guide sailed us through the Instagram destination of my dreams. I’ll be honest with you guys, I’m a little bit embarrassed to say just how many photographs I took during those 2 hours, but after the initial rush to document the spectacular beauty, I found myself leaving the camera down, just to simply be there in the moment, to truly soak up the magic of Lake Bled. 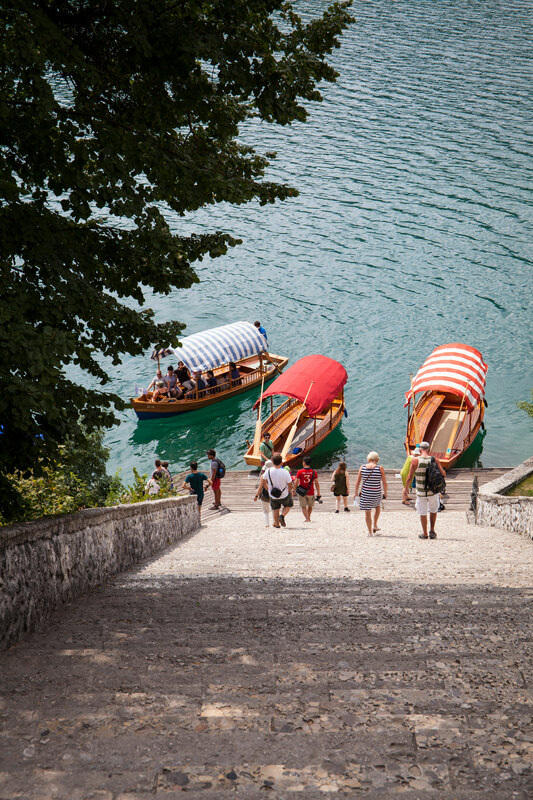 The great news is, you don’t need to worry about booking the boats in advance, you can simply show up on the day and hop on one of the many boats leaving from different points around Lake Bled. It was just €12 for a return trip to the Island, and I believe the private rowing boats were only €15 for the hour as well. Needless to say, our 2 hour pit-stop at Lake Bled only fueled the fire that has been growing inside my heart ever since I first laid eyes on that captivating Insta-pic many years ago. Thanks to Topdeck, my list of ‘places I NEED to visit again’ has been growing rapidly. 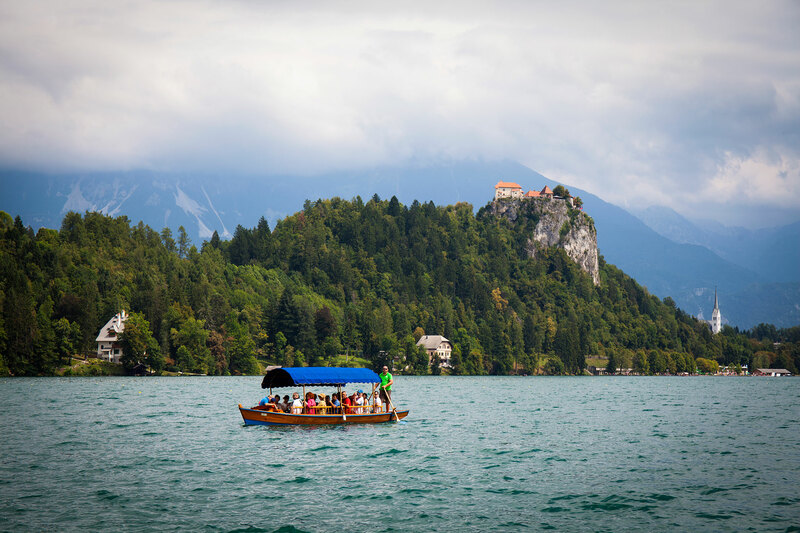 Lake Bled was just one of the many stops on my 2 week ‘Eastern Wanderer’ trip with Topdeck. It was such a pleasure to work with them, creating content in some of the most beautiful locations in Europe. 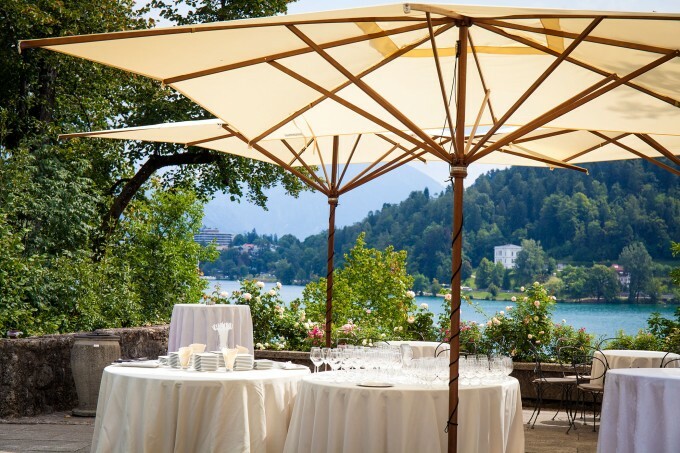 Honestly, I can’t recommend it enough – from the tour guides, to the activities and accomodation (not to mention all of the awesome travellers I met on the trip). If you are interested in taking your own Topdeck adventure, here is a great place to start to get some serious inspiration for your next trip.